At Llywelyn’s Pub, we have greatly reduced our carbon footprint by initiating programs for recycled goods and energy efficiency. We have installed solar panels at 6 locations, creating our own energy. 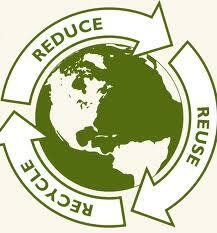 We have installed paperless hand dryers and we now use recycled goods and services for many of our products. Head to your local pub and dine with the satisfaction that we are proactive about our environmental impact. In Webster Groves, park in back in our reserved electric car space and recharge your vehicle while you dine or grab a drink. Check out this link to our Solar Panel monitoring software in Soulard.